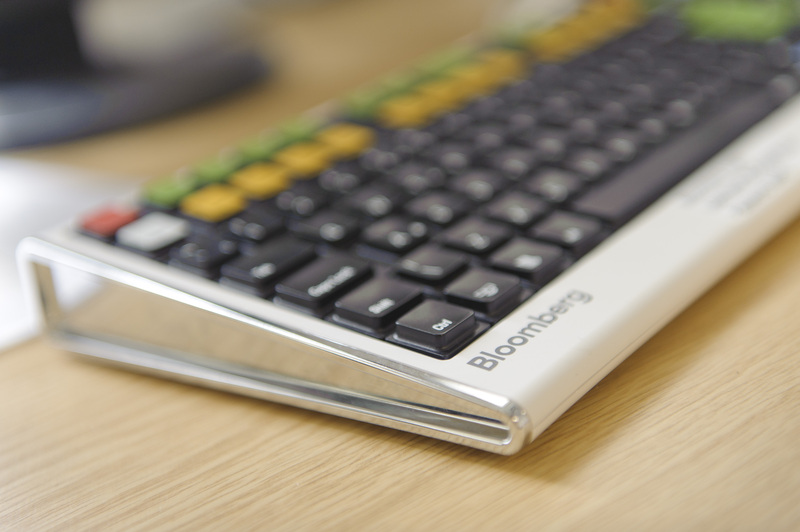 In an earlier post we explained how to install the Bloomberg Office add-in which allows data to be exported from the Bloomberg terminal to Excel. Within Excel, the Bloomberg add-in toolbar has various tools you can use to draw data from the Bloomberg terminal directly into Excel. One of the tools, the Template library, provides predefined templates covering different financial areas to allow you to pull relevant data from Bloomberg. Highlight any template name to get a description of what it covers. Another useful tool is the Import Data option. This uses a Bloomberg Data Wizard to guide you through several steps where you specify the security, the data you need and the dates you need it for. This is the easiest way to extract data from Bloomberg as it writes the Bloomberg API formulas for you. However if you need more flexibility than the wizards allow, you can write your own formulas. When creating a formula, you need to specify the security (ticker, market sector), e.g. IBM US Equity; and the field (datatype), e.g. PX_LAST and a field. You can use the Field search tool (<FLDS>) on the Bloomberg tab to find the field mnemonic by category or keyword. BDP (Bloomberg Data Point) – This returns data to a single cell. It contains only one ticker and one field. = BDP (Security, Field) e.g. 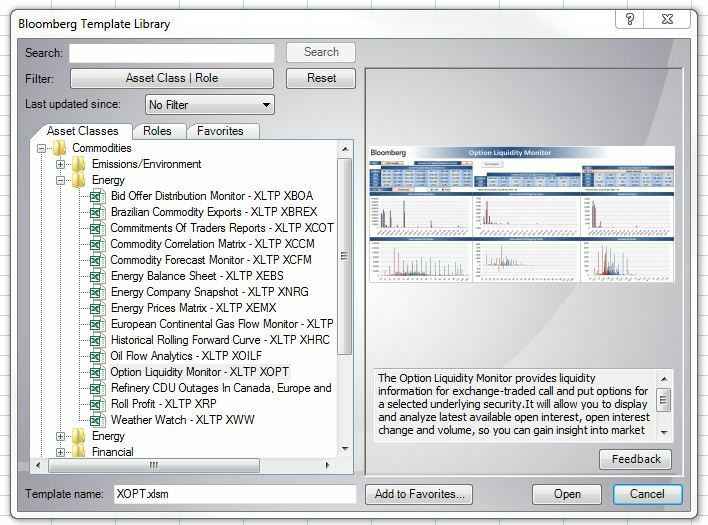 =BDP(“IBM US Equity”, “Px_Last”) retrieves the price of the last trade on IBM stock. BDH (Bloomberg Data History) – This formula returns the historical data for a selected security. =BDH (Security, Field, Start Date, End Date) e.g. =BDH (“IBM US Equity”, “Px_Last”,”01/01/01″, “12/31/01”) retrieves the closing prices for IBM from the first to the last day of 2001. BDS (Bloomberg Data Set) – This formula returns multi-cell descriptive data. =BDS(Security, Field) e.g. =BDS (“IBM US Equity”, “CIE_DES_BULK”) retrieves IBM’s company business description. As always, if you need any assistance with Bloomberg, please contact the MIRC team.